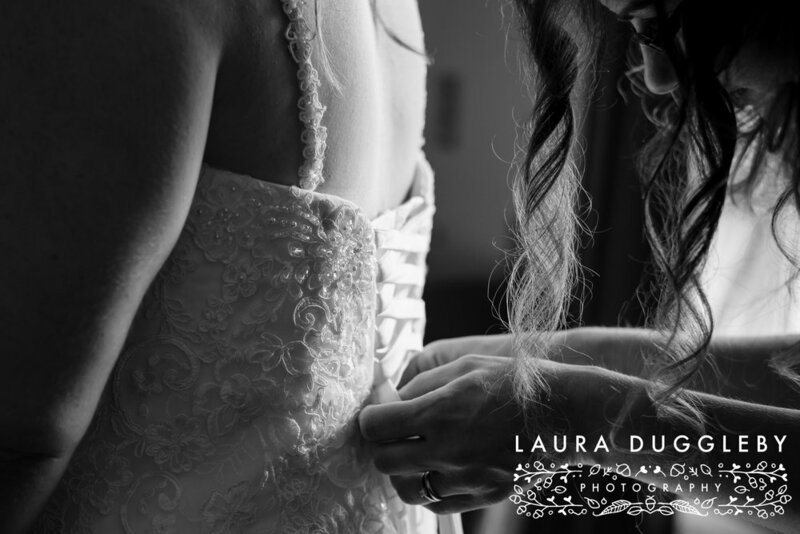 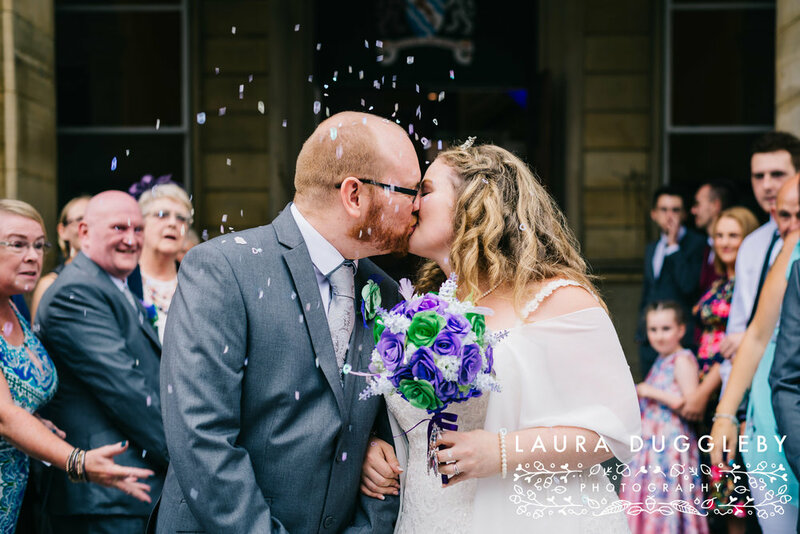 Natalie and Aiden got married on Saturday and what a lovely day it was!! 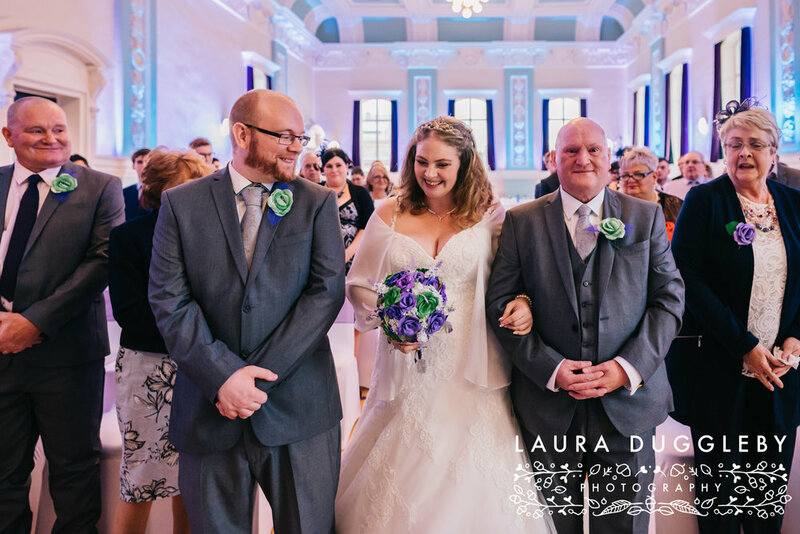 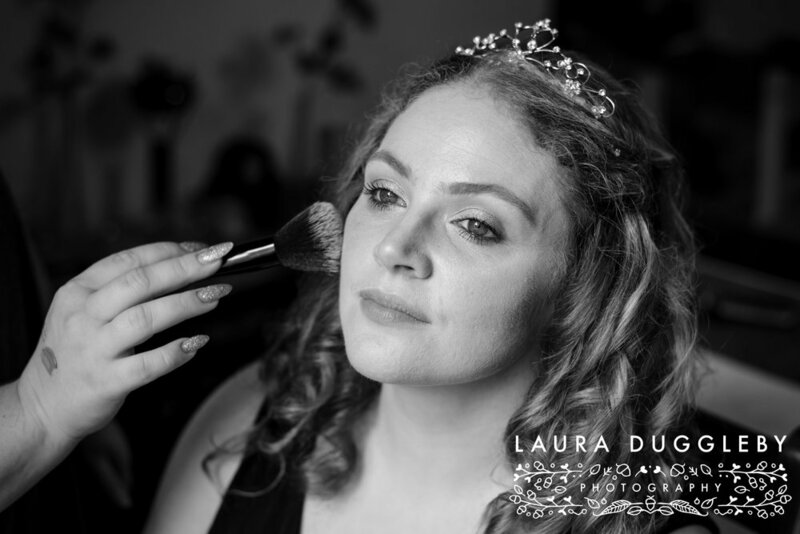 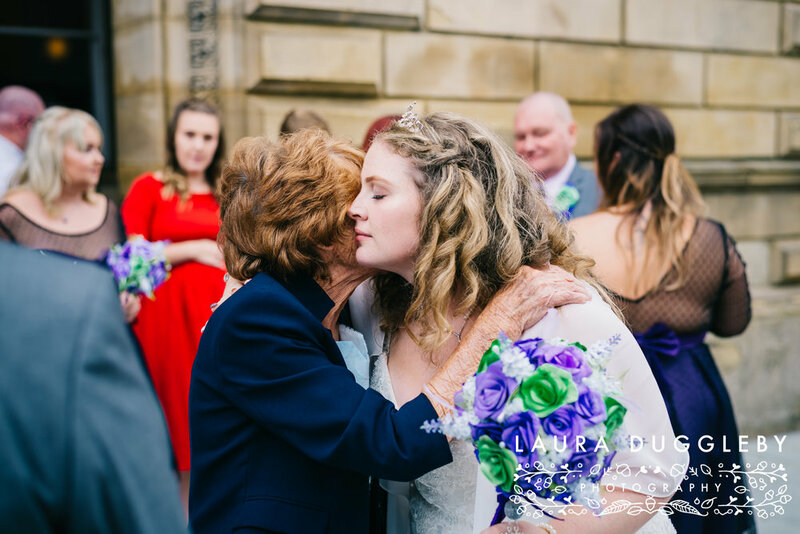 Surrounded by all their family and friends they exchanged their wedding vows at the newly renovated and totally epic Ballroom at Accrington Town Hall. 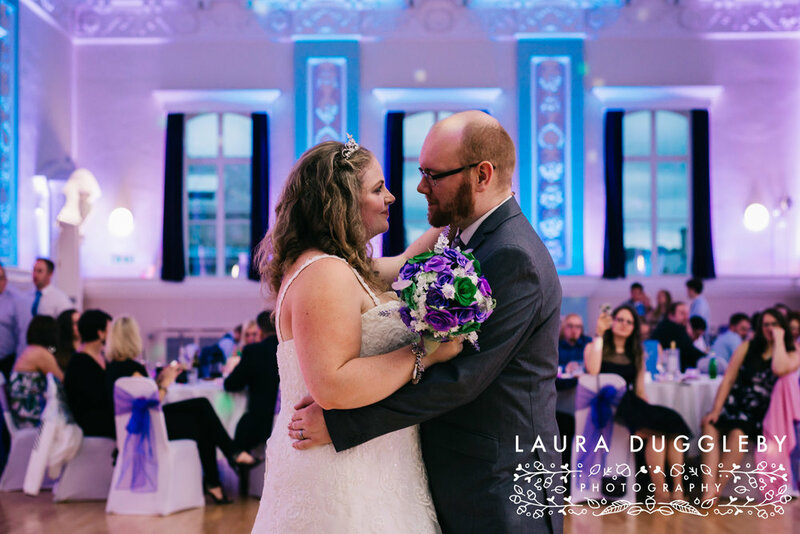 This iconic building is just stunning, a real statement venue in the town. 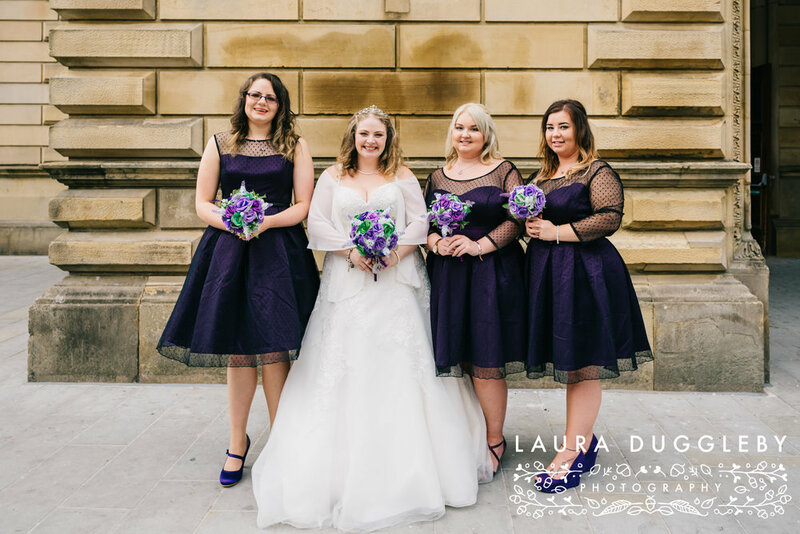 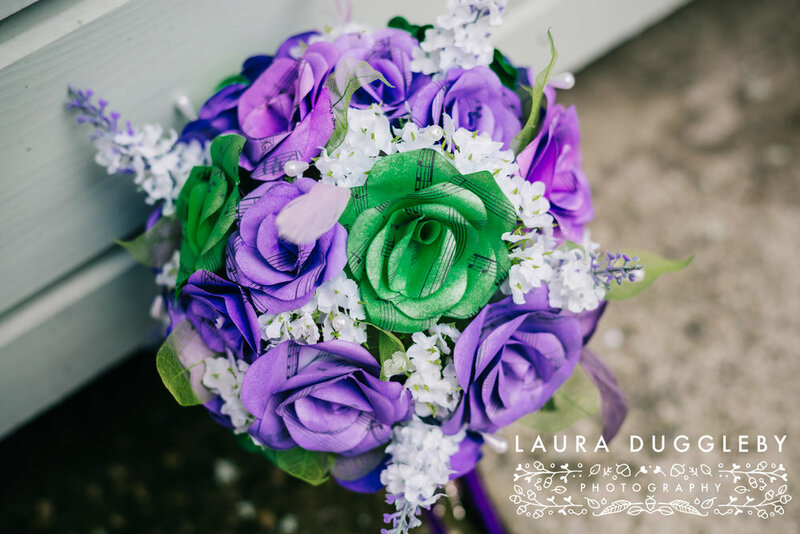 Natalie and Aiden's wedding was themed around Natalie's favourite colour, purple and there were personal touches throughout, including handmade bouquets made from song sheets, a superhero and musical note wedding cake and lavender centrepieces!! 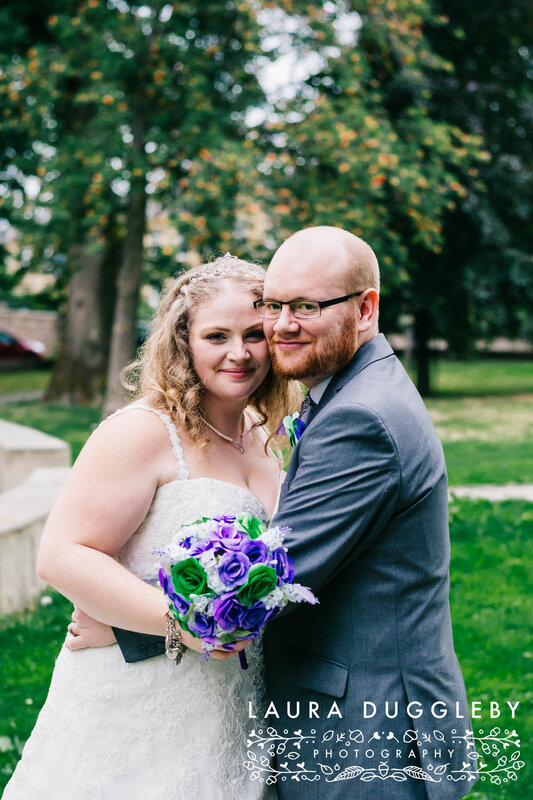 Natalie and Aiden thank you so much for asking me to capture your big day.